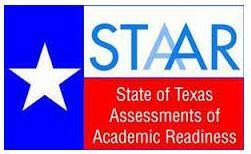 Click here to learn how to access your child’s STAAR result online. Select picture of Grade Level Counselor for grade specific information. 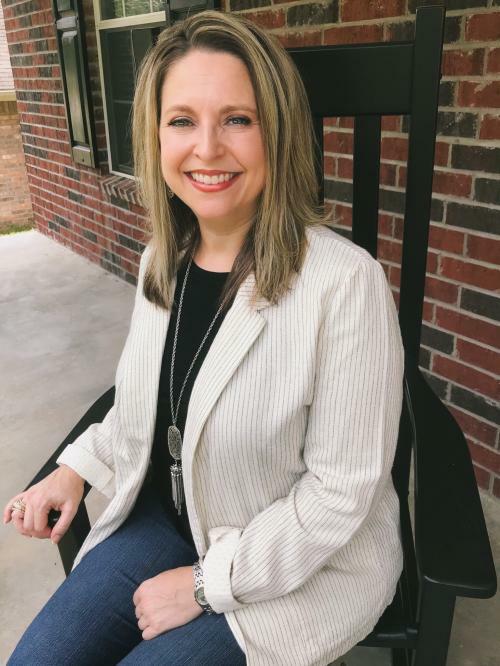 The mission of the Hudson Middle School counseling center is to provide a comprehensive developmental counseling program that meets the academic, personal, and college-career needs of all students. Counselors are advocates who support students throughout their educational years and help students to prepare for post secondary plans. HMS counselors believe that all students have the right to the best education possible and we strive to help each student be the best that he/she can be.